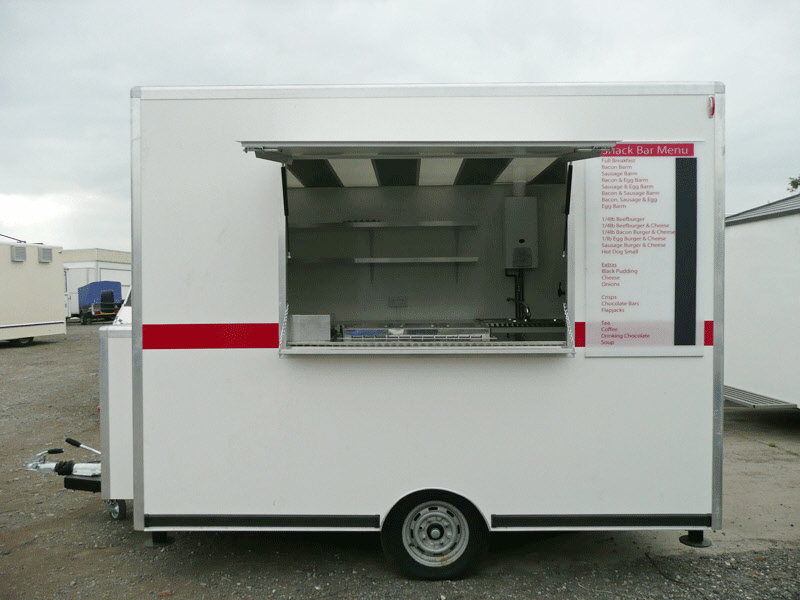 ODM Shanghai are developing a mobile kitchen or concession mobile trailer, a specialized mobile food stand for preparing and selling street food. Our current clients are looking to focus on hot dogs. Such a mobile trailor concept can be decorated and fitted with a wide range of fittings and can also be stripped down for just selling sports or tourist merchandise. This product us great for use outside sporting or any other major crowd pulling events. It looks like a normal store selling the hot dog, barbecue, drink and other fast food when it is open. It has the window, the counter and the printed menu on the cart body. When the window closes, it looks like a carriage that can be towed. 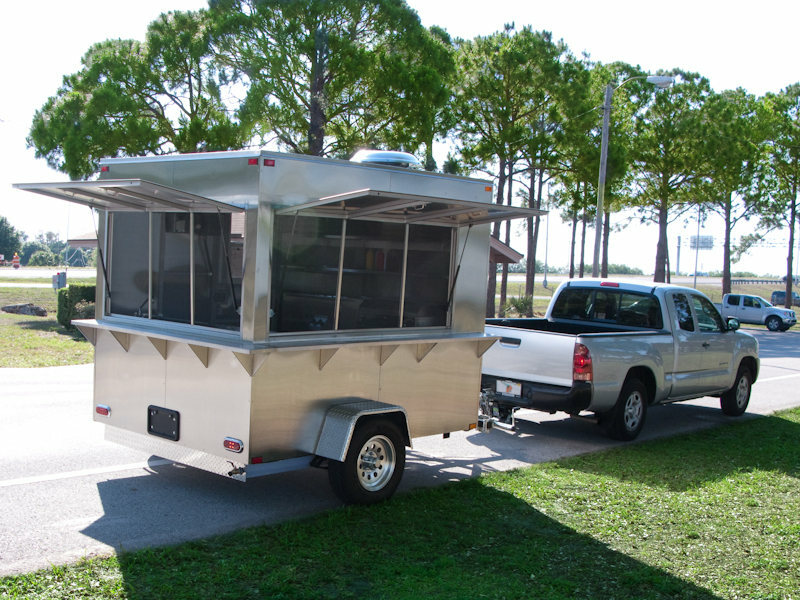 Mobile Trailor kitchens are perfect for the entrepreneurs who like to work their own time, target niche and seasonal events, and for those who enjoy meeting people. 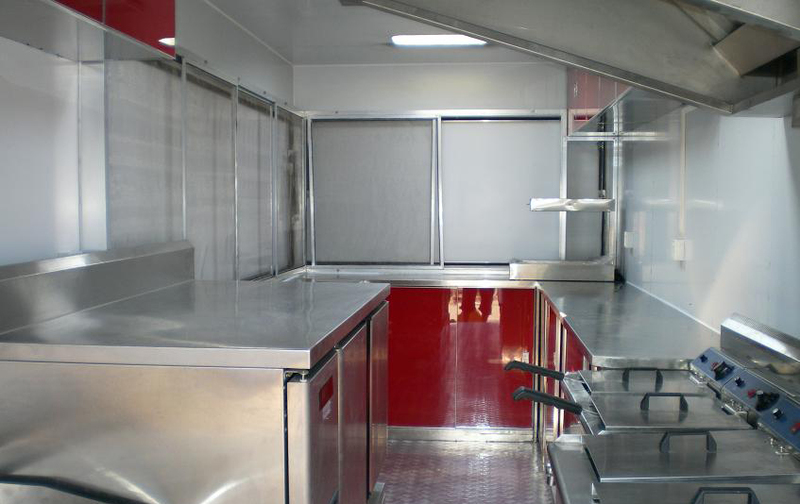 Since many things are advancing to be on the go, our mobile kitchen will be a good idea for those who are trying to break through the normal way of marketing to be effective and efficient. Please note that different countries will have different laws re. trailors, their usage, and associated pulling vehicles. Our team will consult with you to find the best solutions for product development. See also our Top 100 items for Restaurants. So much choice…. When Advertising & Events Professionals are reaching out to their audience in the field, having a mobile trailor and other moveable advertising displays can make all the difference. Combine this with other mechanisms like this flying advertising display or giant inflatable mascots. Make people feel special and guide them in your direction with a massive inflatable arch. All these items can work together to create a coherant and attractive POS experience.